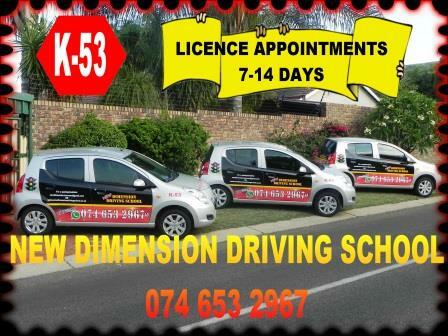 NEW DIMENSION DRIVING SCHOOL in Magalieskruin was established in 2006 and has achieved many goals up to date. With a carefully selected and dedicated team of passionate instructors that are motivated by maintaining a high pass rate, we ensure the best client service and achievement through proper training from beginner's level up to test readiness. Our instructors treat all clients, no matter what age or culture, with respect and dignity - after all it is you the client which is our company's heartbeat. 100 %( Learners) and 96 %( Drivers) from beginner's level. 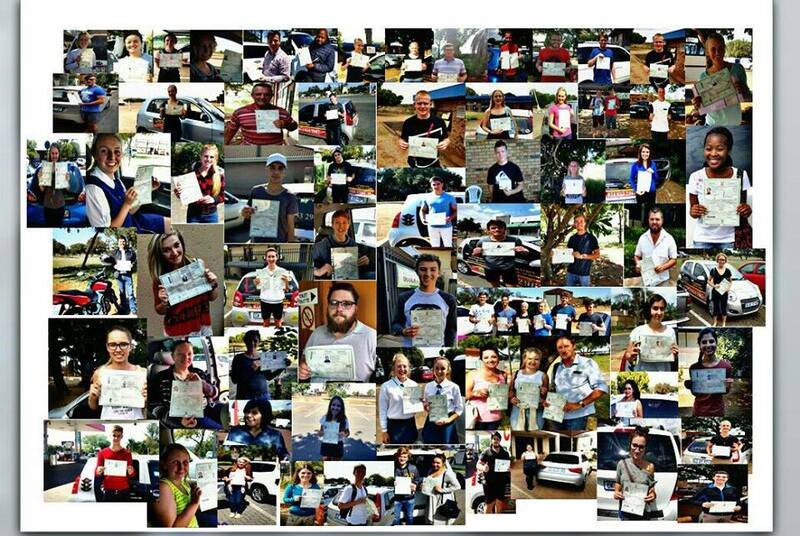 Our services include pick up and drop off any place in Pretoria, and surrounding areas such as Brits, Hartebeespoort, Rayton, Delmas etc. We offer competitive rates.